The Fire Tablet is hot-as Amazon’s premiere tablet, it has access to a large music and video store, a growing app store, a massive library of e-books, and fast, easy one-click shopping. 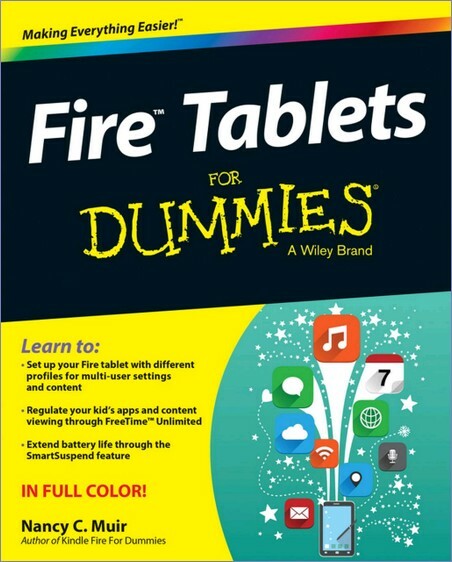 If you’re the proud new owner of the latest version of this popular tablet, this fun and friendly guide fuels the fire by helping you make the most of its myriad features and capabilities. Ensuring your customers are having positive experiences with your company at all levels, including initial brand awareness and loyalty, is crucial to the success of your business. 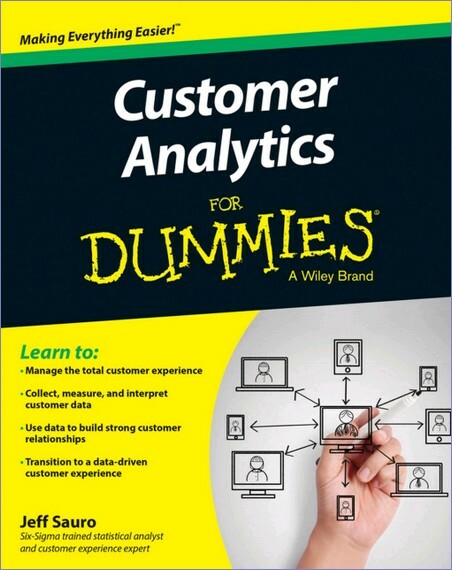 Customer Analytics For Dummies shows you how to measure each stage of the customer journey and use the right analytics to understand customer behavior and make key business decisions. 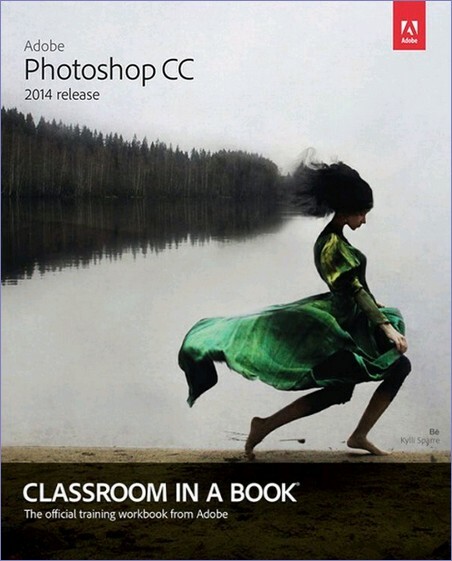 Classroom in a Book®, the best-selling series of hands-on software training workbooks, offers what no other book or training program does-an official training series from Adobe Systems Incorporated, developed with the support of Adobe product experts. This title includes 5 Books in 1. Getting Started with iPad; Just for Fun; iPad on the Go; Getting Productive with iWork[registered]; and; Using iPad to Get Organized. This is your one-stop guide to all things iPad. The iPad may be small, but it packs a big punch. 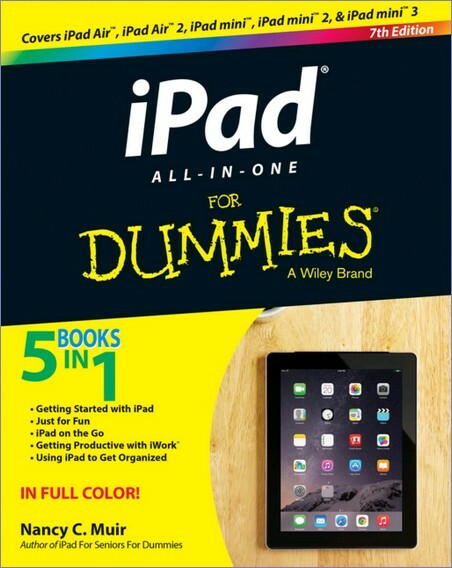 This all – encompassing guide provides step-by-step guidance for iPad and iPad mini users looking to make the most of this small wonder at home, at work, or on the go. Whether you’re an iPad newbie or have been puttering around with it for a while, there’s something inside for everyone! What’s so special about design patterns? At any given moment, someone struggles with the same software design problems you have. And, chances are, someone else has already solved your problem. 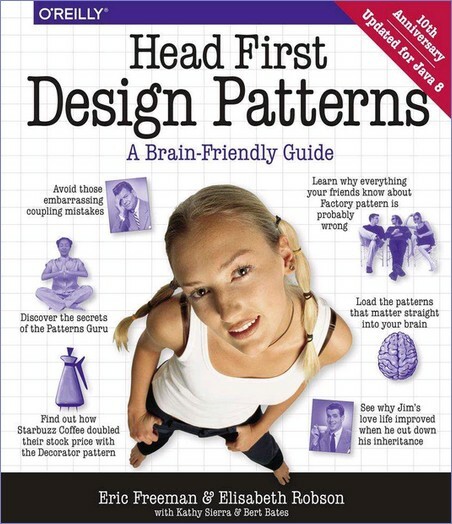 This edition of Head First Design Patterns-now updated for Java 8-shows you the tried-and-true, road-tested patterns used by developers to create functional, elegant, reusable, and flexible software. By the time you finish this book, you’ll be able to take advantage of the best design practices and experiences of those who have fought the beast of software design and triumphed. Use Xcode 5 to Write Great iOS and OS X Apps! 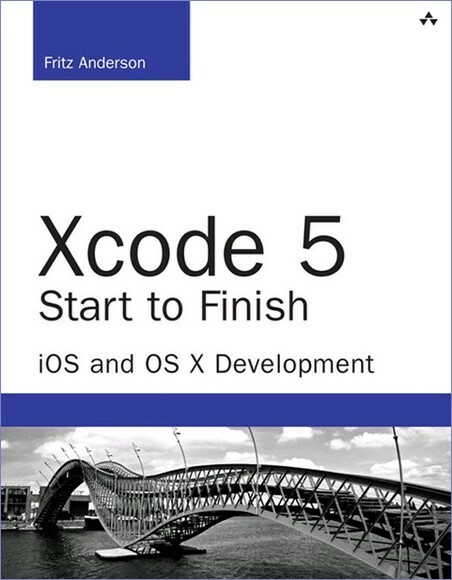 Xcode 5 Start to Finish will help you use the tools in Apple’s Xcode 5 to improve productivity, write great code, and leverage the newest iOS 7 and OS X Mavericks features. There are books on the nuts and bolts of web design and there are books about website aesthetics, showcasing examples of good design. 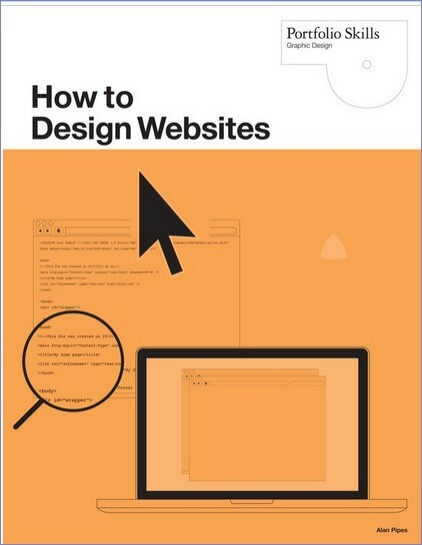 How to Design Websites contains the essentials of both, addressing the skillsets required to produce websites that are functional and elegant but from a graphic designer’s perspective. It demonstrates that you can design a working website in minutes without the need for expensive programs. 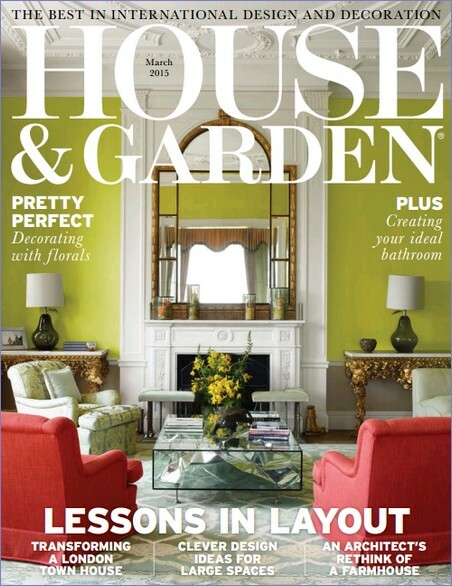 Chapters include Code, Layout, Text and Typography, and Images and Colour Schemes. Useful tips and tricks panels are included, as well as step-by-step projects such as how to produce a portfolio site that will be of interest to design students and to graduates of all disciplines. 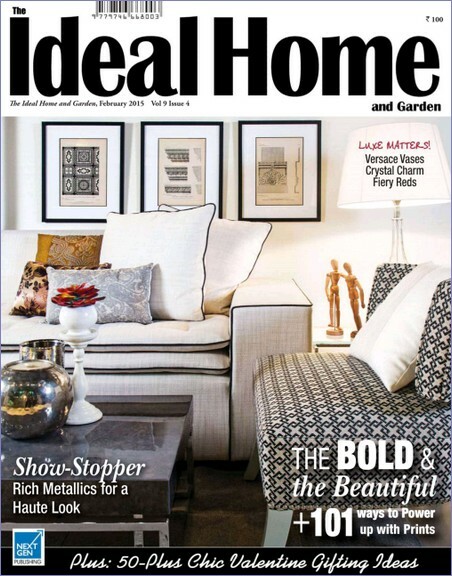 Inspirational Trailblazer case studies showcase the best of contemporary designers and their work. 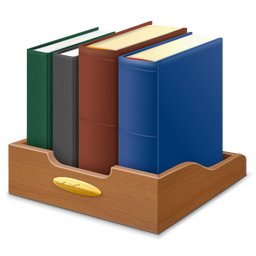 Blogs, Facebook, Flickr and HTML5, and new ways of using the web, such as mobile phones and netbooks, are also discussed. 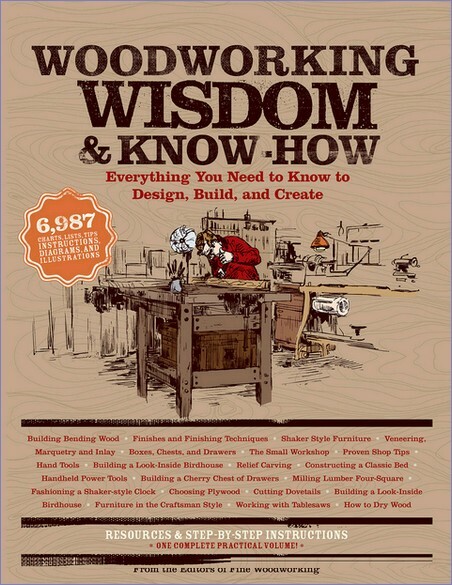 The latest addition to Black Dog’s best-selling Wisdom and Know-How series, this complete, all-in-one, easy-to-follow resource, from the reliable experts at Taunton Press, covers everything you need to know about woodworking, from carving to building to finishes. 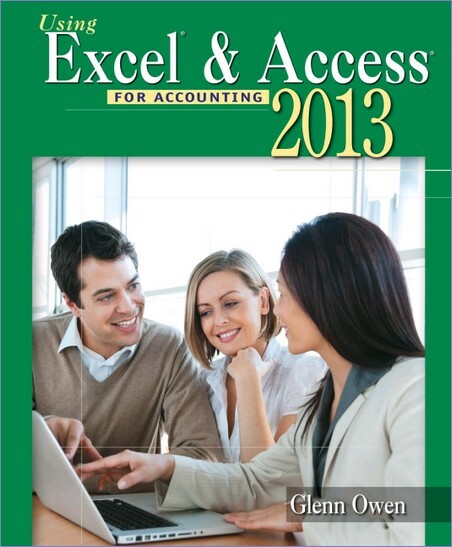 USING EXCEL & ACCESS FOR ACCOUNTING 2013 teaches students how businesses use spreadsheets and databases in accounting and explains how to use these tools in solving real accounting problems. 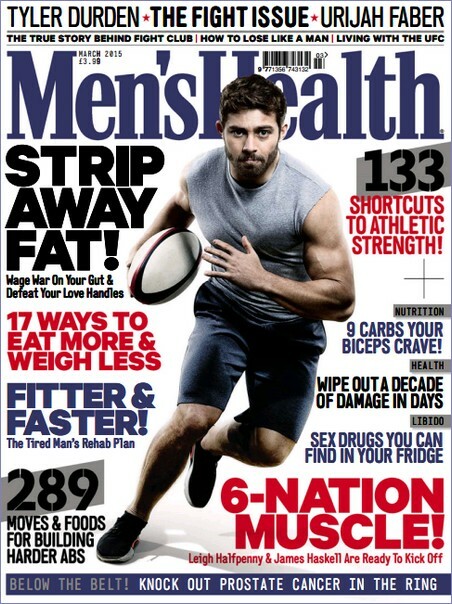 It is written in a step-by-step format, with plenty of screenshots making it easy to follow. 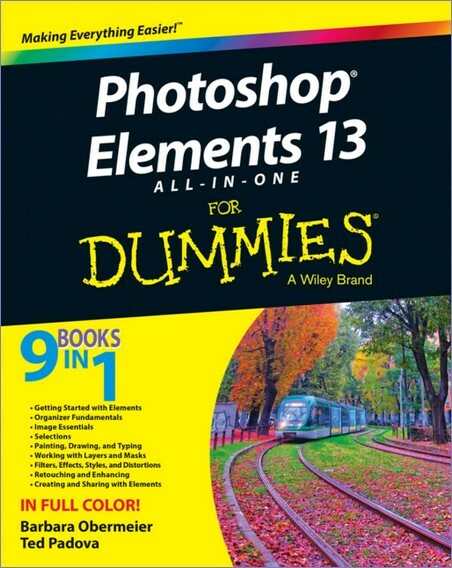 Teach Yourself VISUALLY Photoshop Elements 13 is your user-friendly guide to quickly start editing images like a pro. 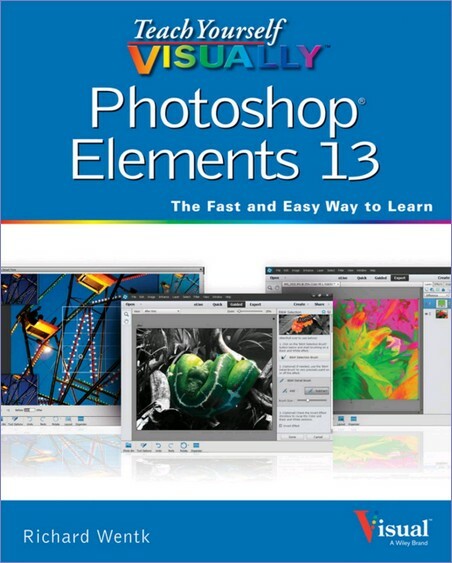 With full-color screenshots throughout, this highly visual book covers the most important features of Photoshop Elements, reinforcing foundational tasks and introducing brand new features included in the latest update. You’ll learn how to import photos from cameras and scanners, and print them or publish them to the Web. Further develop your skills from word processing to editing, retouching, compositing, and adding artistic flair. 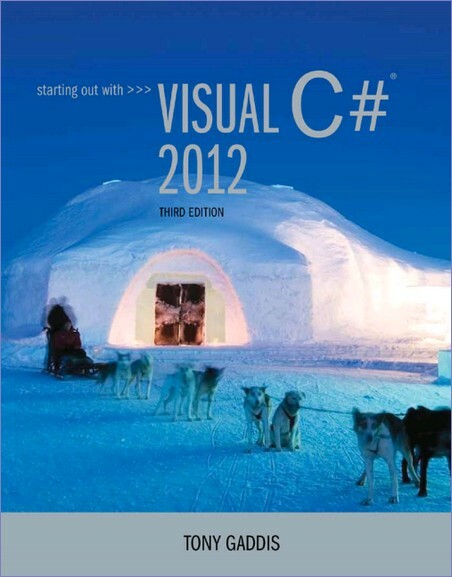 In Starting Out With Visual C# 2012, Gaddis makes a very detailed and evenly paced presentation of both programming and C# syntax concepts so all readers will be able to follow along. His GUI-based approach to teaching C# will resonate with students in CS, IT, and CIS courses. 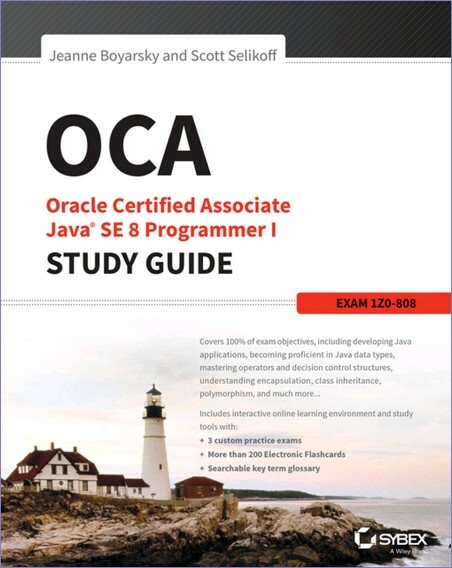 While the book is written for readers with no prior programming background, even experienced programmers will benefit from its depth of detail. 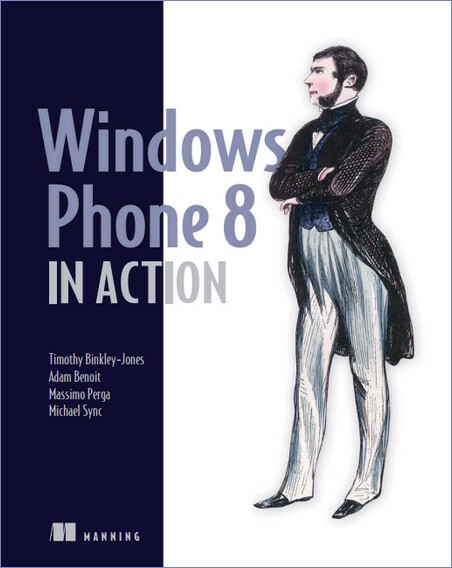 Windows Phone 8 in Action is a comprehensive guide to developing apps for the WP8 platform. It covers the Windows Phone Runtime and .NET APIs used to work with a phone’s sensors and hardware, including the accelerometer, camera, gyroscope, GPS, and microphone. You will learn to write code to dial the phone, write emails, send text messages, and recognize speech. The book also teaches you to build applications that use location and push notification. 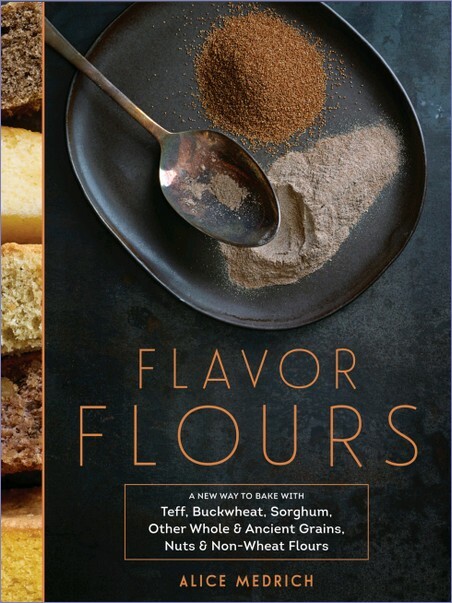 In this monumental new work, beloved dessert queen Alice Medrich applies her baking precision and impeccable palate to flavor flours-wheat-flour alternatives including rice flour, oat flour, corn flour, sorghum flour, teff, and more. The resulting (gluten-free!) recipes show that baking with alternate flours adds an extra dimension of flavor. Brownies made with rice flour taste even more chocolaty. Buckwheat adds complexity to a date and nut cake. Ricotta cheesecake gets bonus flavor from a chestnut flour crust; teff is used to make a chocolate layer cake that can replace any birthday cake with equally pleasing results. 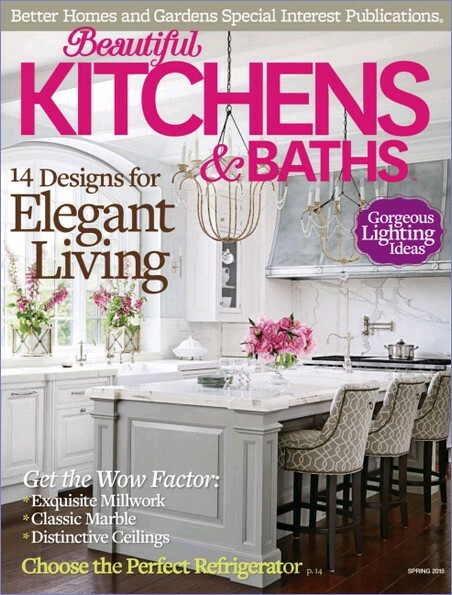 All of the nearly 125 recipes-including Double Oatmeal Cookies, Buckwheat Gingerbread, Chocolate Chestnut Soufflé Cake, and Blueberry Corn Flour Cobbler-take the flavors of our favorite desserts to the next level. 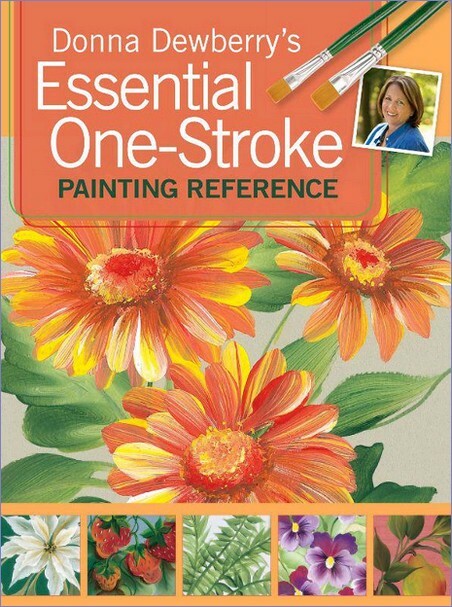 Become a one-stroke wonder with this all-in-one reference! Here, beloved decorative painter and PBS television instructor Donna Dewberry takes you step-by-step through more than 60 demonstrations using her popular One-Stroke techniques.